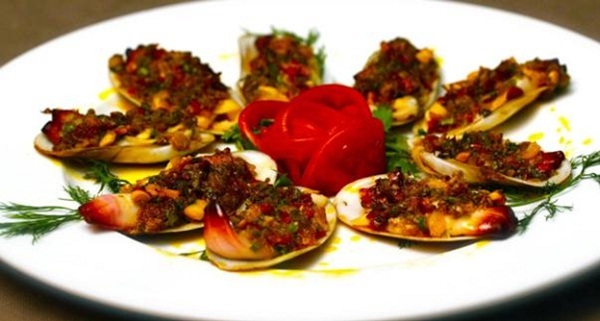 Geoduck can be cooked in various ways which create a colorful image of this food. 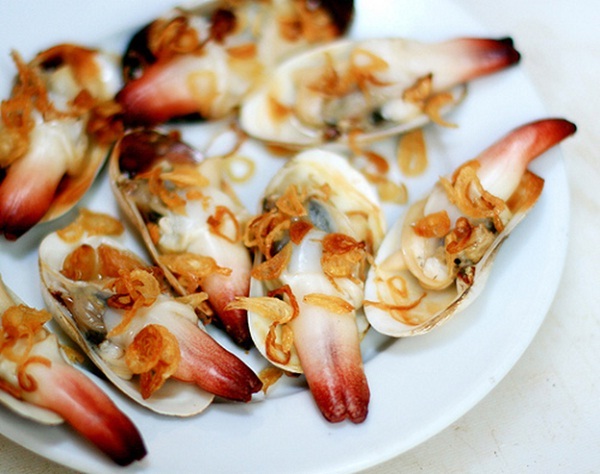 People can enjoy Geoduck with in numerous ways. It all sounds good when taste this as a steamed or grilled food, gruel or soup, .etc. However, the majority of tourists seem to like tasting grilled and steamed Geoduck. 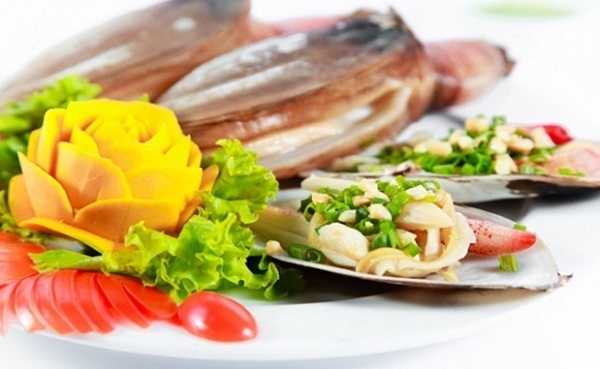 Geoduck with its special value now becomes one a popular food that attracts anybody. 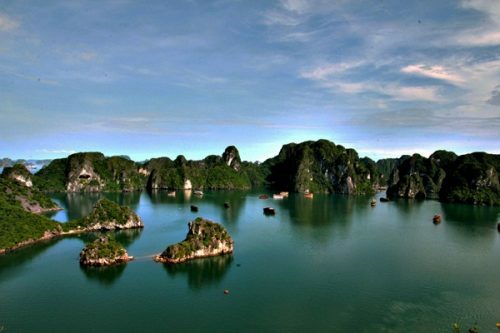 It can be said that Halong is so fortunate when being offered this splendid food. 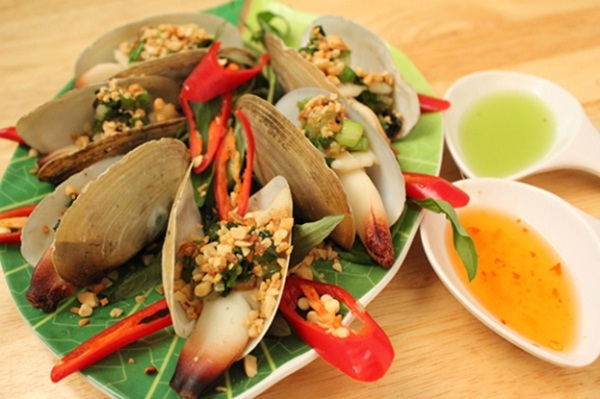 If tourists choose Halong to be a wonderful tourists attraction, do not hesitate to enjoy a dish of Geoduck.